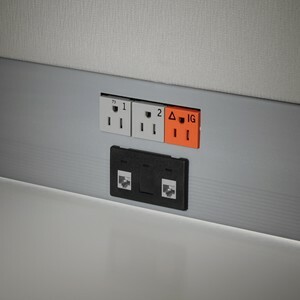 V.E.S. 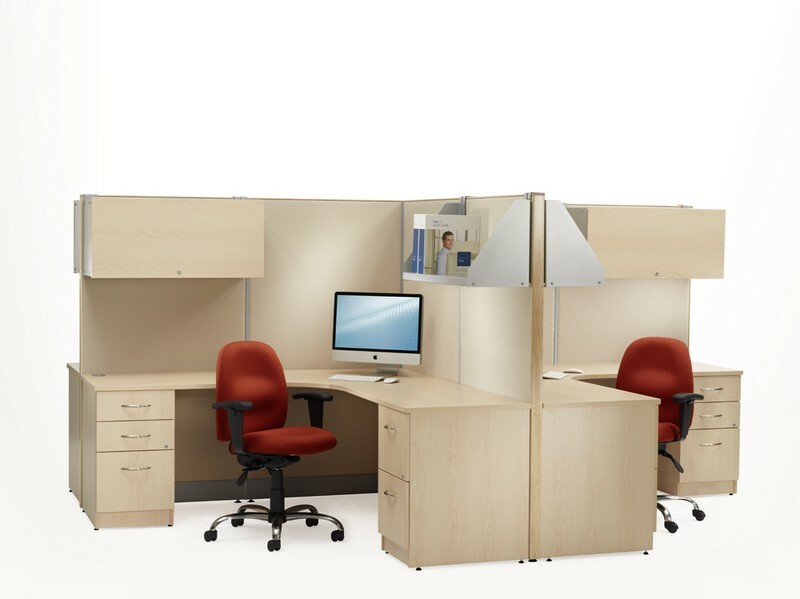 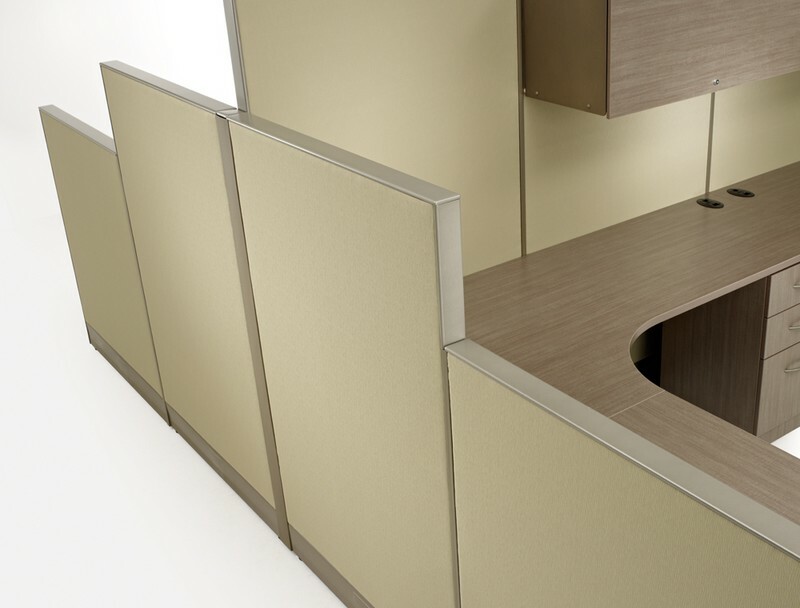 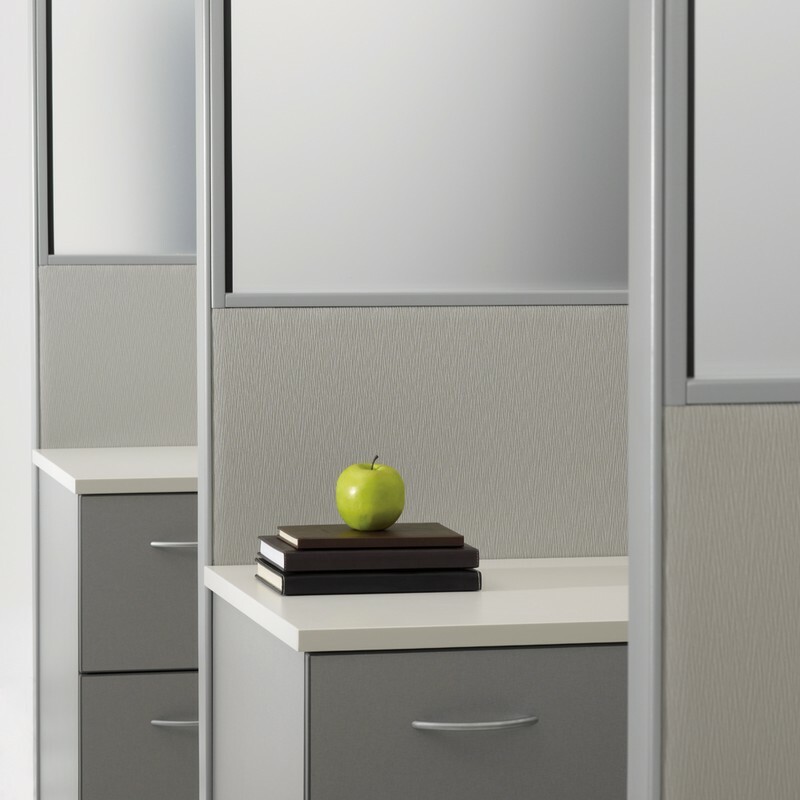 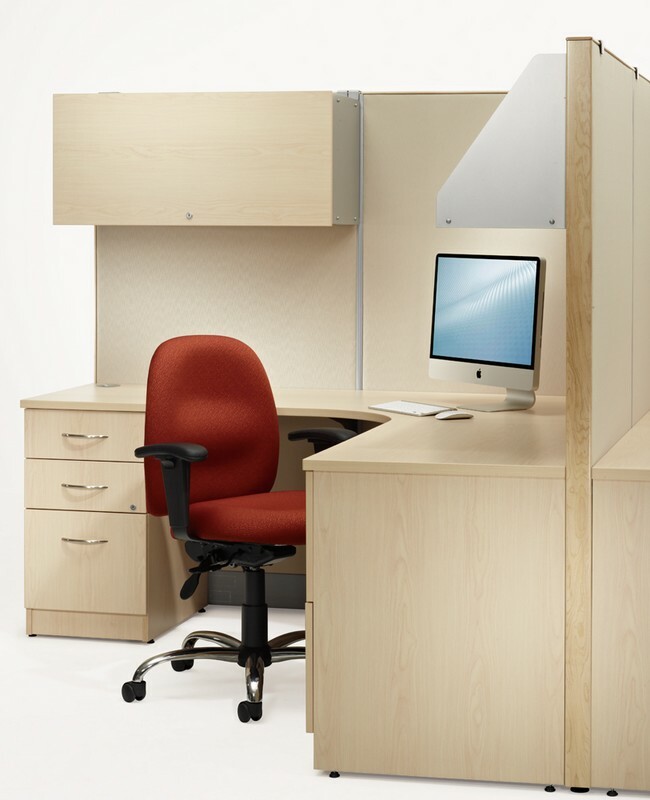 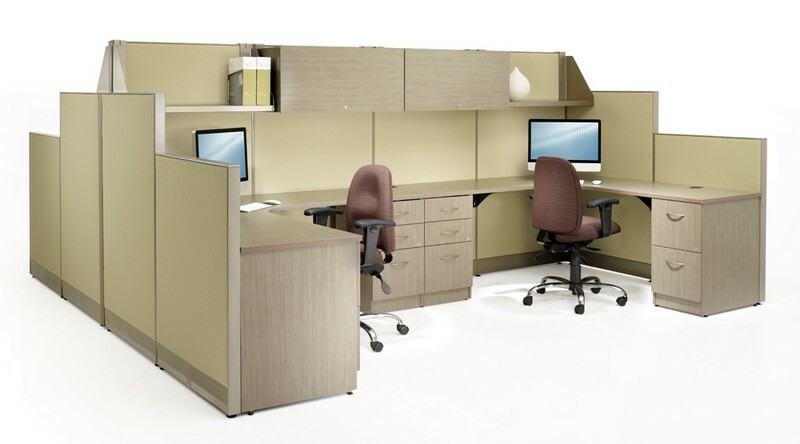 is office furniture that helps your business do more – more productivity, more employee efficiency and inevitably more employee satisfaction. All while costing less. Delivering on all fronts, V.E.S. 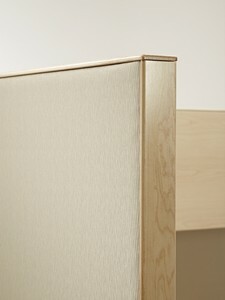 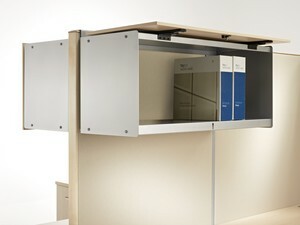 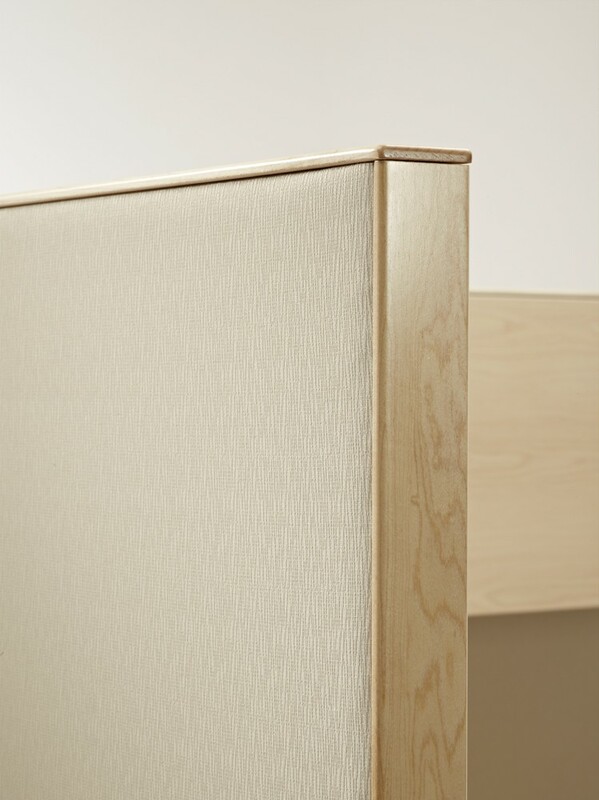 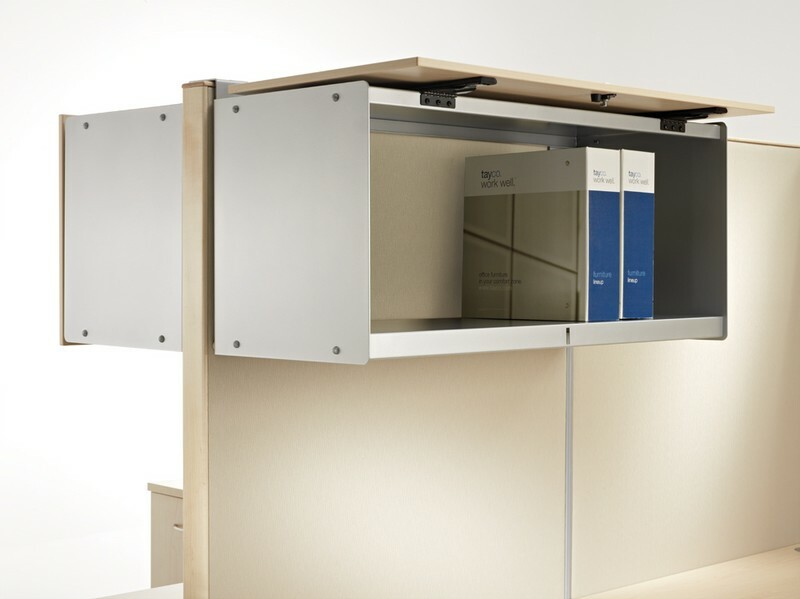 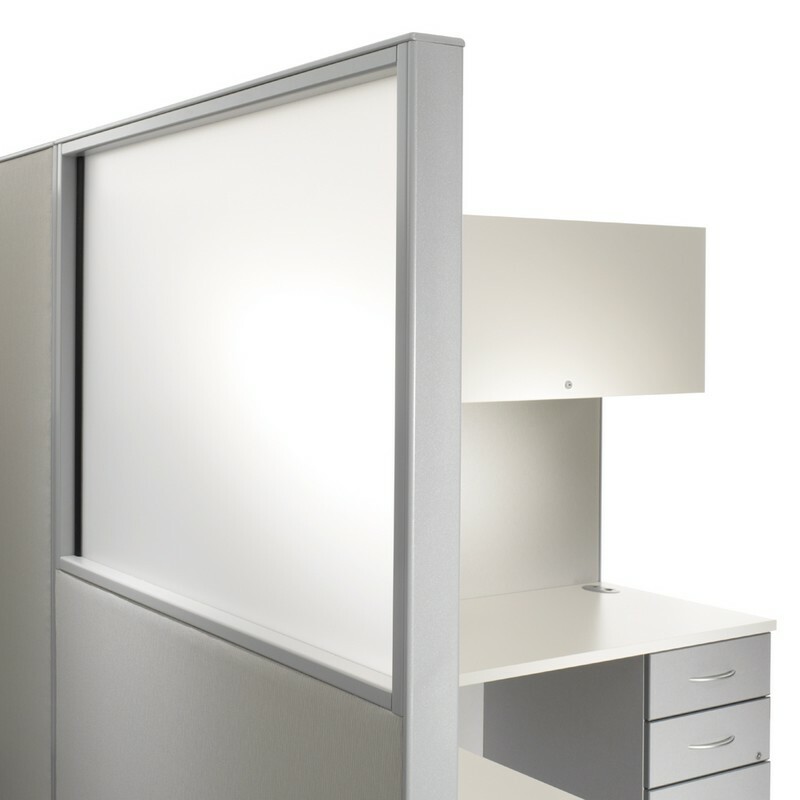 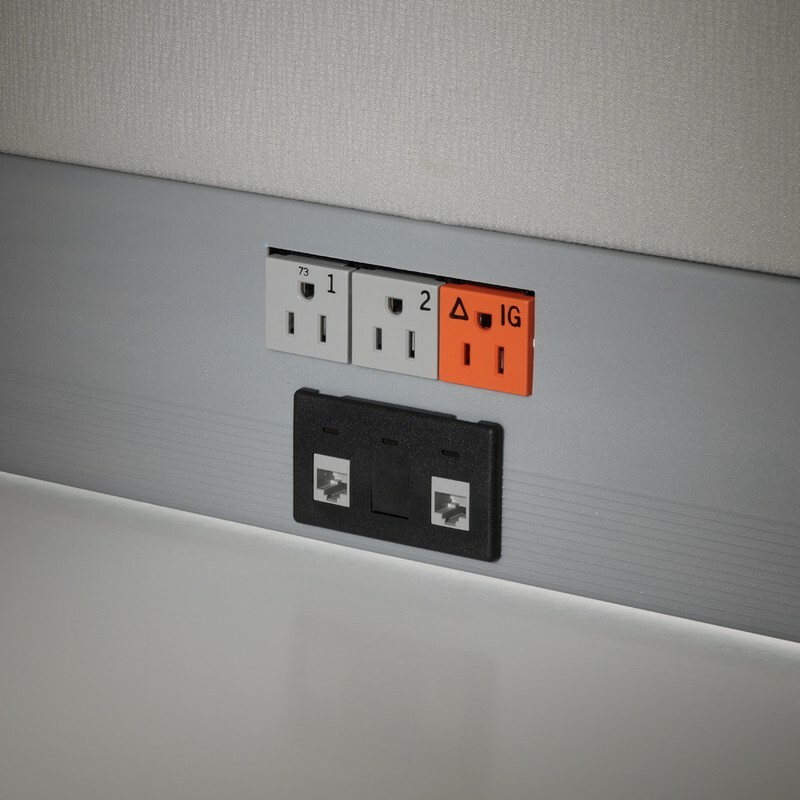 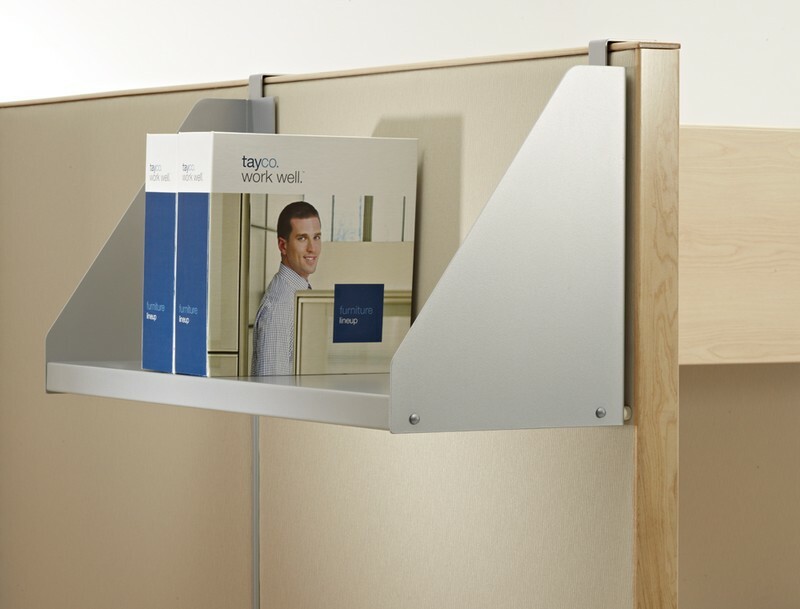 promises to be the most cost-effective systems furniture in its class.